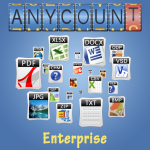 Looking for Word Count, Character Count, or Line Count? 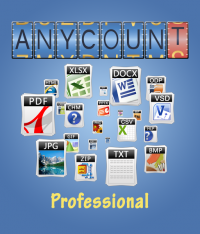 AnyCount Professional Edition produces automatic word counts, character counts, line counts, and page counts for all common file formats. 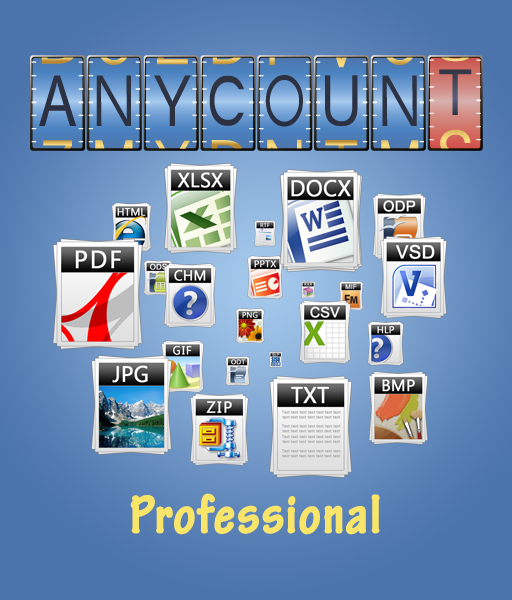 Supports DOC, DOCX, RTF, XLS, XLSX, PPT, PPTX, PPS, PPSX, RAR, TXT, WPD, ZIP, CSV, HLP, HTM, HTML, ODP, ODS, ODT, MIF, PDF, PUB, SDC, SDD, SDW, SLP, SXC, SXI, SXW, VSD, XML formats, counts in words, characters with spaces, characters without spaces, lines and in custom units.